The Lviv regional administration is considering the issue of providing land for the construction of a residential area for internally displaced persons, including the Crimean Tatars, in the Lviv region. Deputy Chairman of the Mejlis Akhtem Chiygoz informed QHA about the details of his visit to Lviv. He noted that during the visit on August 5, a meeting with the Crimean Tatar community took place, during which the number of Crimean Tatars currently living in the Lviv region was discussed. “We will hold a census among the Crimean Tatars. Because the information differs. According to preliminary data from 1.5 to 3 thousand Crimean Tatars are residing in Lviv,” he said. During the meeting with the representatives of the Lviv regional administration, the parties emphasized the necessity of creating a cultural and spiritual center in Lviv, which would help to preserve the identity of the Crimean Tatars and familiarize the Lviv residents with this culture. "Local authorities are considering the issue of providing land for construction of a mosque and a residential area," Akhtem Chiygoz said. The Deputy Chairman of the Mejlis also reminded that the Korans from the Bakhchysarai Khan's Palace are kept in the Lviv Museum and require restoration, for this purpose local experts can be attracted. After meeting with activist from among the Crimean Tatars, Akhtem Chiygoz also met with representatives of the state sector to discuss the possibility of addressing the identified issues. 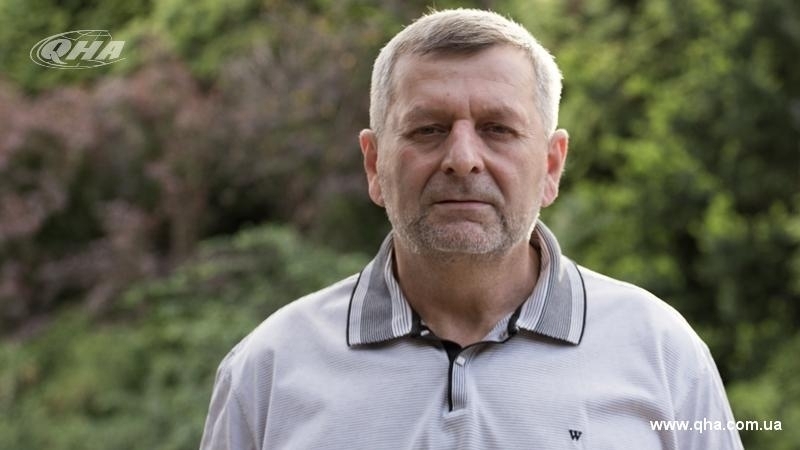 Earlier, on March 20, Akhtem Chiygoz visited Lviv school No.2, where he met with a schoolboy who wrote a letter of support to the prison where the Crimean Tatar was kept two years ago. Also on the same day a meeting was held between the city head Andrii Sadovy and Deputy Chairman of the Mejlis of the Crimean Tatar people Akhtem Chiygoz. The mayor of Lviv noted that Chiygoz showed his love for the country not with words but with deeds.